In an area where higher education is the primary industry education means many things. 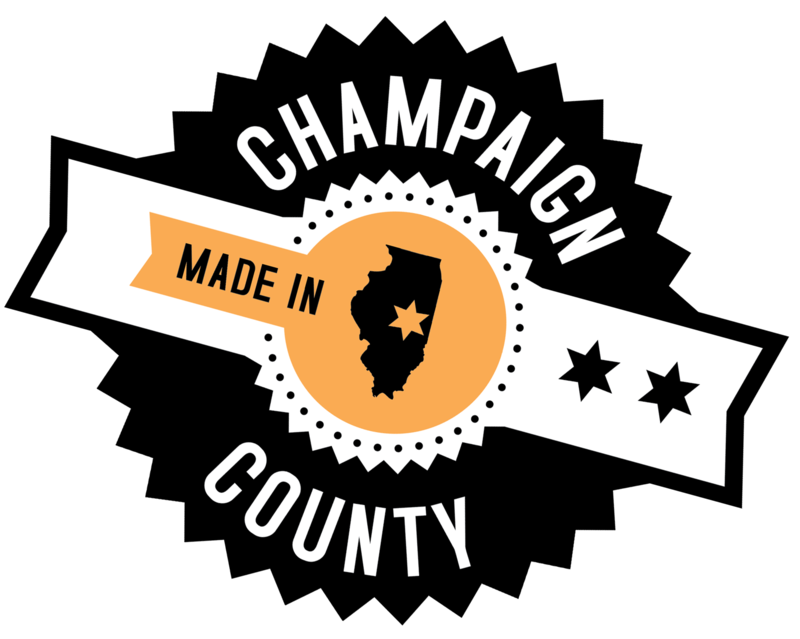 Within 50 miles of Champaign County one has access to five primary institutions of higher education and four junior or technical colleges. The EDC works to connect the needs of local employers to those educational institutions that can affect change in the workforce and to those that can directly serve industry. Conduct on the job worker training, connect to Parkland, IMEC or workforce investment board depending on needs. Connect HR staff with appropriate guidance counselors at high schools. Desire to achieve manufacturing/operational efficiency, connect to Illinois Sustainable Technology Center. Desire to eliminate a problem in a manufacturing process, connect to U of I, Industrial and Enterprise Systems Engineering Department. Visit Great Schools Great Life to learn more about k-12 educational opportunities.